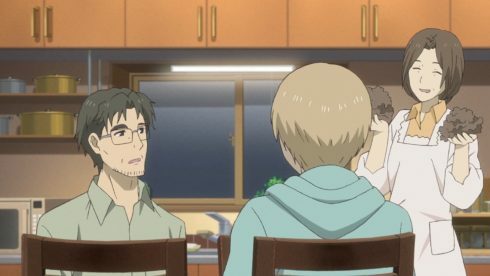 It seems only natural that the third episode would focus on the complicated relationships Natsume has with other people who can see youkai. 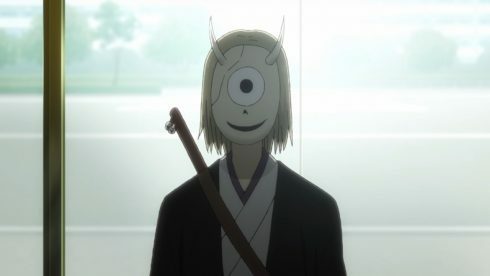 The first episode focused on Reiko, the second on his relationships with youkai, but it is the ones with people that are the most difficult. After all youkai can threaten his family, but he can take action against them. It is a lot harder to take action against other human beings. There are just lines that Natsume will not cross and that makes it difficult to deal with someone like Matoba. That guy is dangerous in both the influence he has and also how far he is willing to go. 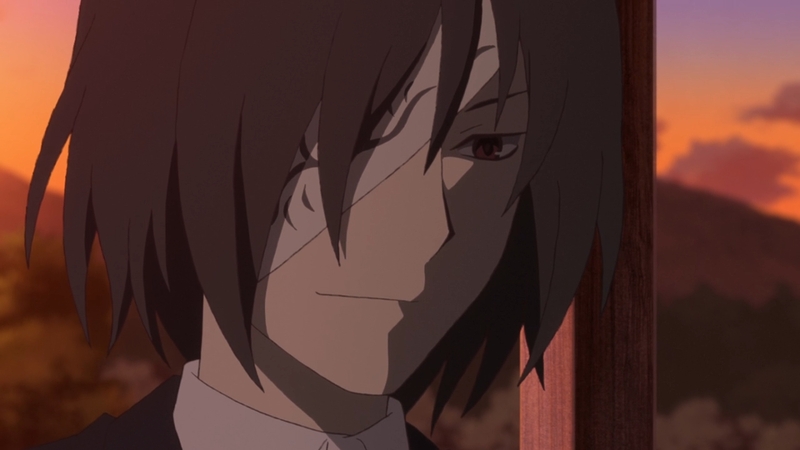 Honestly I would fully support just letting Madara eat that guy and settle things. 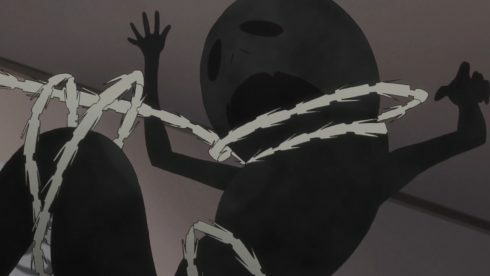 Matoba Seiji is one heck of an uncomfortable guy to deal with. I don’t think he’s exactly evil, but he is dangerous. The key thing is the utter difference in how Matoba and Natsume view things. A fitting irony that while they can both see youkai, they have very different beliefs related to them. 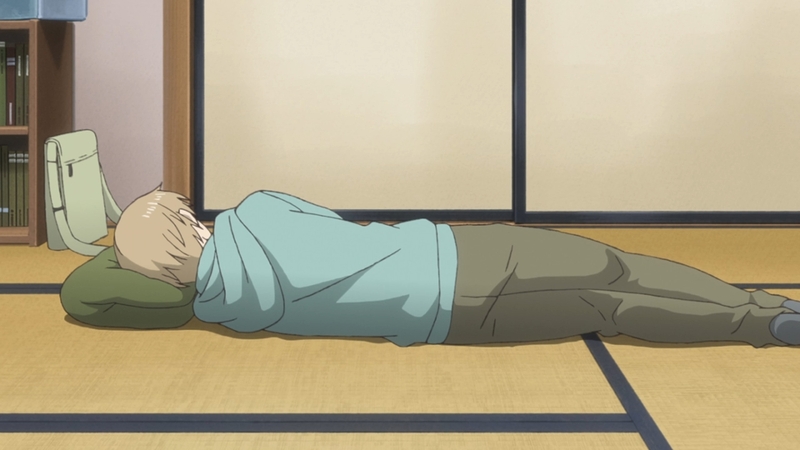 It’s not easy for Natsume to deal with someone who treats and sees youkai as tools and means to an end. 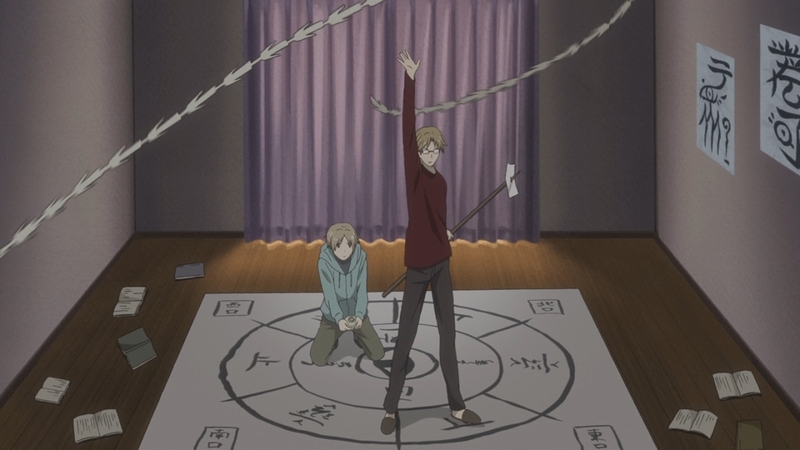 For Natsume they are just beings he can interact with. There are dangerous ones, but there are also good and kind beings that wants to help when possible. In reality Natsume probably has a very different viewpoint than most exorcists because of how he’s grown up and dealt with his ability. 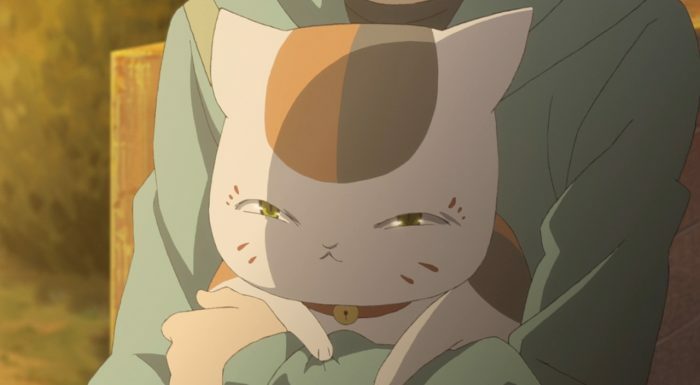 In the end Matoba blackmailed Natsume into cooperating with this job. Threatening to reveal everything to the Fujiwara couple is one of the most legitimate threats you can make against Natsume. It is understandable that he’s found it hard to open up with them about the truth. So many times people failed to believe him, but more than that is the danger that they could be dragged into his problems. I don’t think Natsume is seriously concerned about Touko or Shigeru not believing him, but rather what might happen if they did. 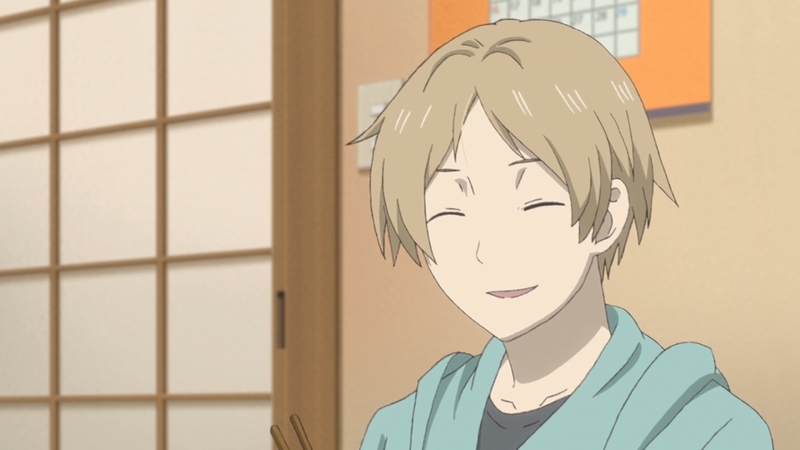 They are incredibly kind people who want Natsume to feel like part of their family. If they found out he deals with such dangerous and difficult situations on a regular basis that might just worry them to death. That was a pretty dirty threat to make there. 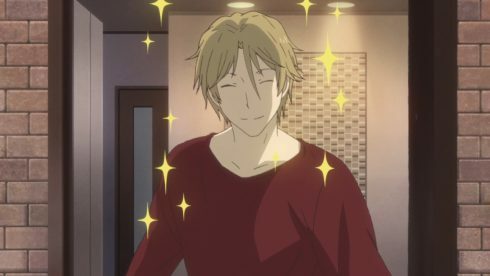 It was nice to see Natori again. Out of the exorcist related characters he is probably my favourite. 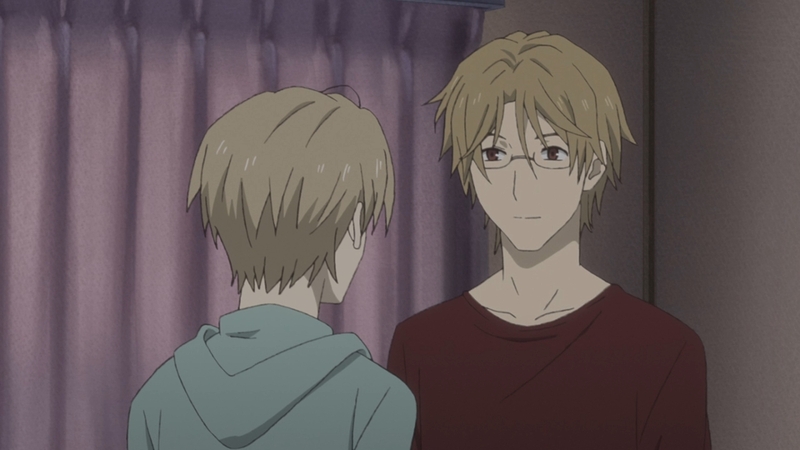 There is a lot that Natori has to deal with, but his friendship with Natsume has remained interesting. It is a tricky balancing act in all honesty. 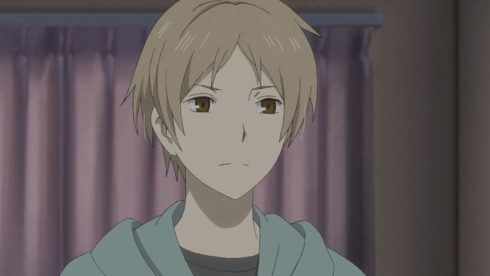 Natsume can be more open with Natori about some things, but there are still things he holds back on. It definitely feels like Natori has legitimate concern for Natsume and does try to accommodate him. Really is a kind of awkward but brotherly relationship between these two. I’m more than curious how Natori is going to act based on the letter he found. 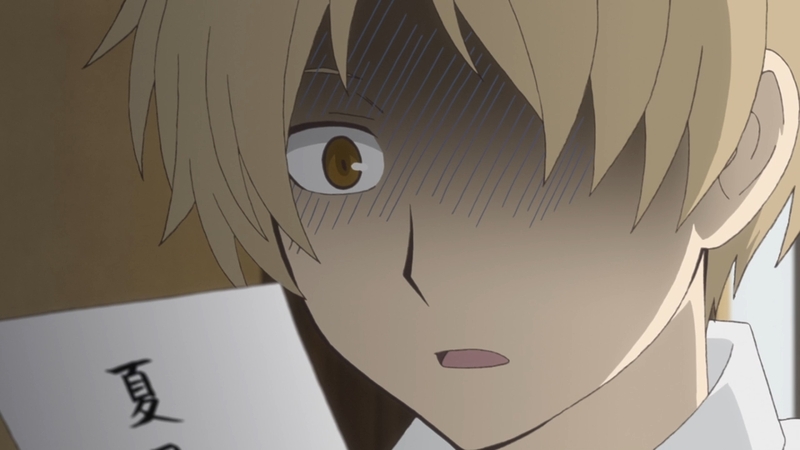 If Matoba spelt out his plans an intentions that could definitely push Natori into moving as well. 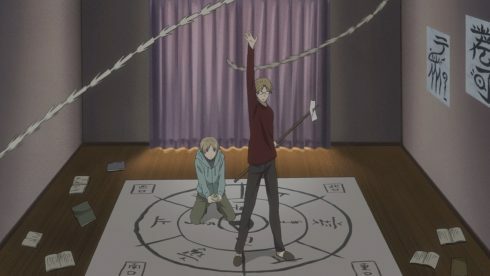 Almost a good call I suppose not to tell Natori absolutely everything though. It was almost funny how every single forbidden practice that Natori brought up was something connected to Natsume XD. Of course Taki had no knowledge of what she was doing being considered taboo by an exorcist organization. Although you can understand why they frown upon it when seeing the hell it caused for Taki. And of course the mother of all forbidden practices is the Book of Friends! Although the good thing is that they consider creating such a book as near impossible. 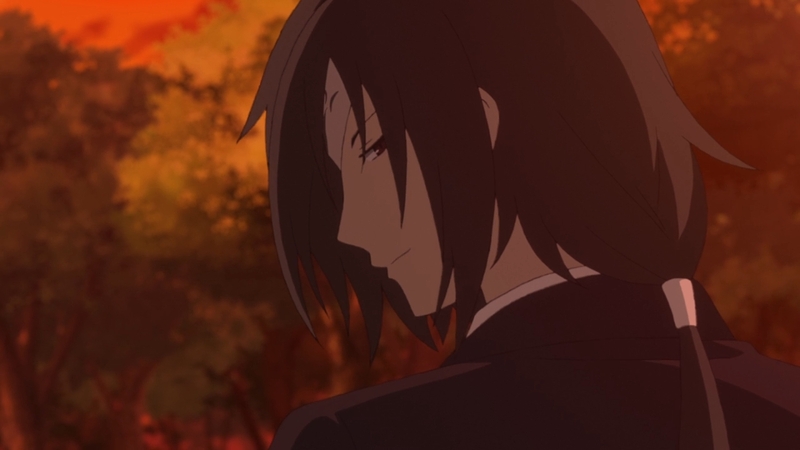 I suppose it is better for Natsume to continue quietly returning the names and let that be that. 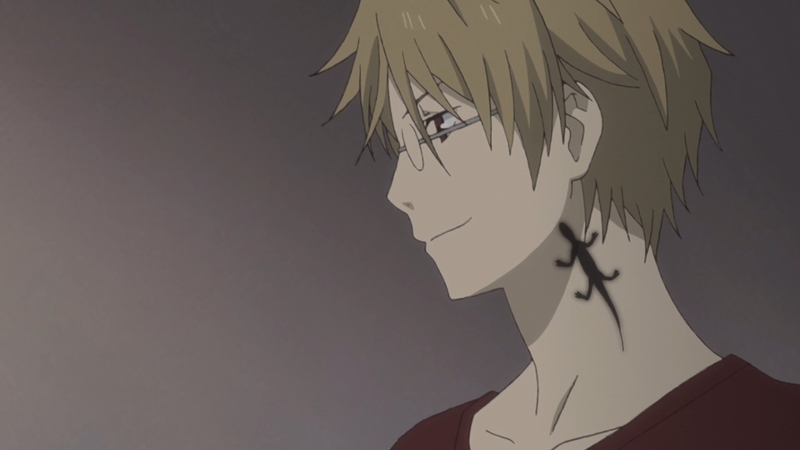 Though I think eventually Natori will find out and they’ll have to talk about it. 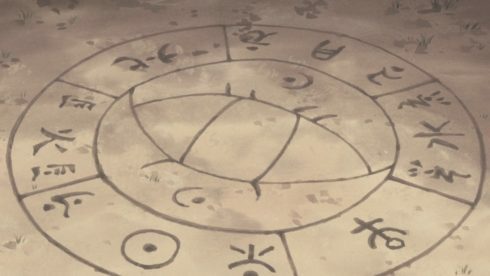 This was a good episode for understanding how utterly complex and dangerous the world of exorcists is. Not only are they getting involved with youkai that can be dangerous, but also there is a terrible rivalry going on between these people. Harassing people with curses like that is just utterly scummy. I tend to agree with Natori that it is a bit ridiculous. 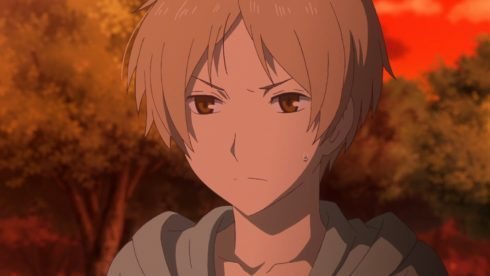 Those people got upset when Natori’s clan started to pull away from that business and then when Natori comes back and is excelling they then get incredibly upset. You just can’t satisfy some people. I can understand on that front why Natori changed his mind about getting Natsume too involved in his business. He didn’t want to drag this person he cares about into trouble. 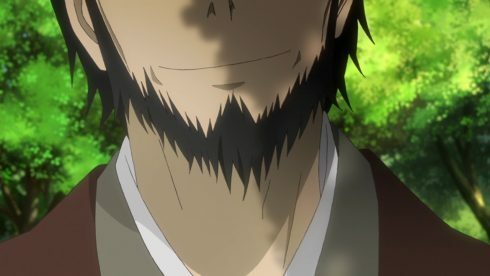 While it wasn’t as emotional an episode as last week, this was a good one. Natsume’s episodes can often be one-shots, but this seems to be one of the types that will last a couple episodes at least. I’m curious to see how things play out. All kinds of risk involved in this situation. There is the youkai behind the scenes, the possessed exorcist, Matoba, and probably Natori getting involved as well. There is never any shortage of tricky situations when it comes to Natsume’s daily life.